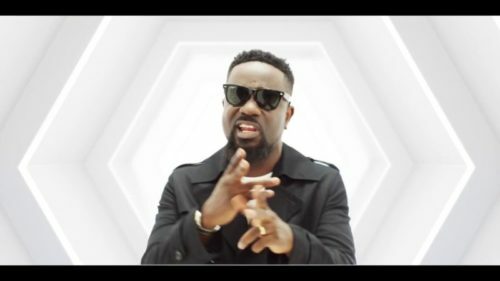 Check out this new visuals from Medikal – How Much (Remix) ft. Sarkodie & Omar Sterling out now! Ghanaian rap star Medikal of AMG submits the long awaited video for his song ‘How Much (Remix)‘. All artistes on the joint turn up all swagged up in the visuals. The video was directed by Yaw Skyface. Watch & enjoy Medikal – How Much (Remix) ft. Sarkodie & Omar Sterling below.